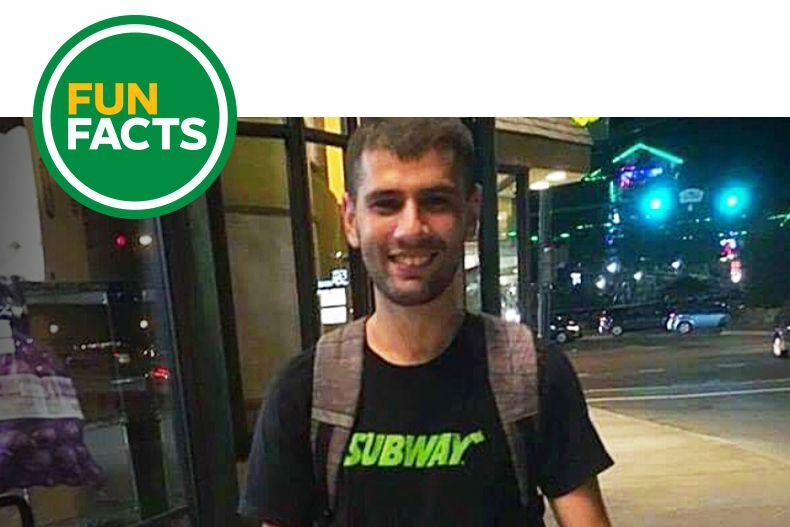 Meet Raul Purdea, a Subway® Sandwich Artist and aspiring franchisee who moved to the United States — entirely on his own — with only $250 in his pocket. 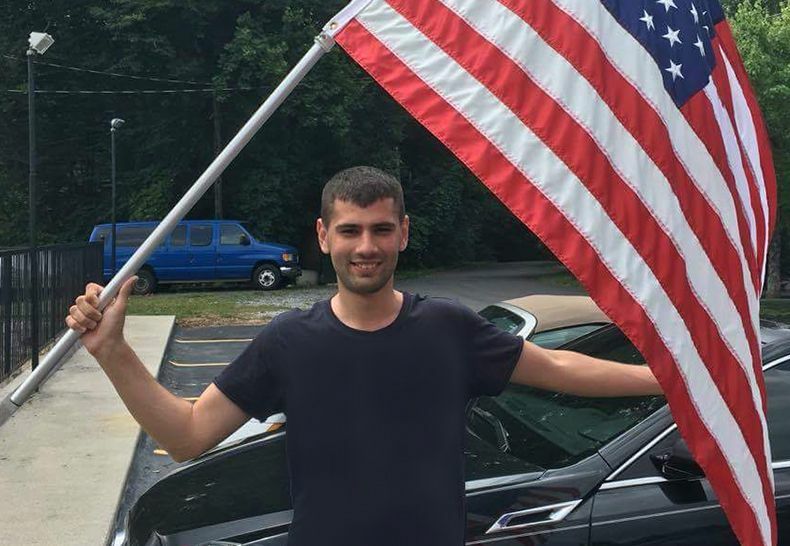 Raul arrived from Romania in the summer of 2016 to study engineering at a University in Tennessee. He wanted to earn some extra money for program expenses, but when his first job opportunity fell through, it was clear fate had other plans. Raul didn’t know anything about the brand, and he had never worked in a restaurant before. 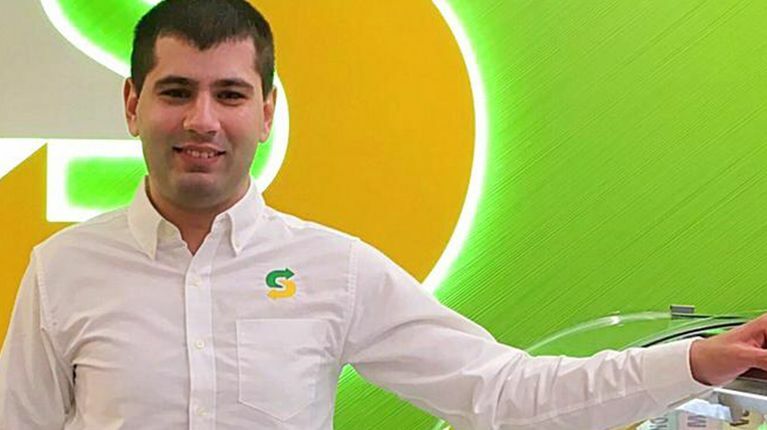 He says, “I didn’t choose Subway at all at first.” But Subway chose him — and now it’s a huge part of his life. Raul’s first few weeks on the job were the hardest. There was a lot to learn, and on top of that, he had to overcome a language barrier. Eventually, Raul took on more hours at a second Subway restaurant 6 miles away. His love for the job is what kept him going. He’s come so far from where he started. 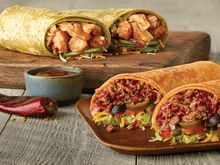 To date, he’s worked in more than 25 different Subway restaurants and trained Sandwich Artists, managers, and even regional managers on day-to-day operations. 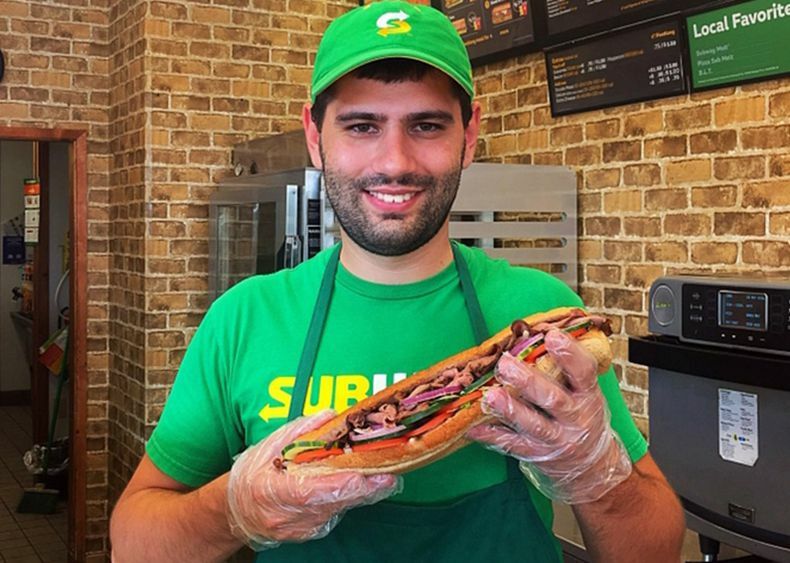 He feels Subway is “like a family" and believes “if you love what you do, you can smile and be good to everybody." Raul just finished reading Fred DeLuca’s book, Start Small, Finish Big, and now he’s onto bigger and better things. In June, he’ll graduate with an Electrical Engineering degree — but what he’s most passionate about is Subway. His advice to other people just starting out: "It doesn’t matter what you do — just do the best you can." Raul has about 30 different orders memorized for his regular customers. But when we asked about the strangest order he’s ever made, he recalled, "I got a sandwich order about two weeks ago. It was meatball with tuna, honey mustard, and the new mesquite sauce."